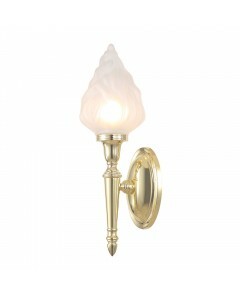 This Dryden2 bathroom single wall light is hand made from Solid Brass material and finished in a shi.. This Dryden2 bathroom single wall light is hand made from Solid Brass material and finished in Polis.. 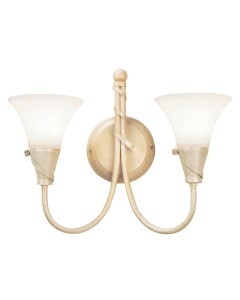 This Dryden3 bathroom single wall light is hand made from Solid Brass material and finished in a shi.. This Dryden3 bathroom single wall light is hand made from Solid Brass material and finished in Polis.. 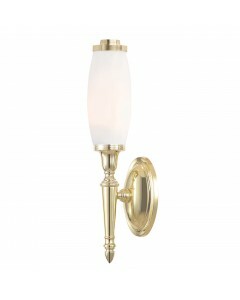 This Dryden4 bathroom single wall light is hand made from Solid Brass material and finished in a shi.. 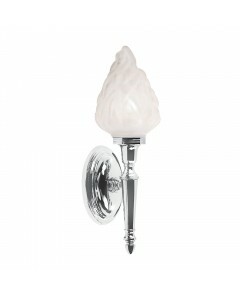 This Dryden4 bathroom single wall light is hand made from Solid Brass material and finished in Polis.. 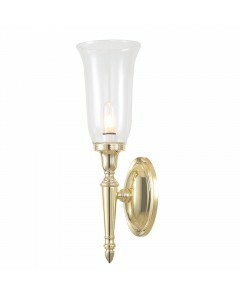 This Dryden5 bathroom single wall light is hand made from Solid Brass material and finished in a shi.. 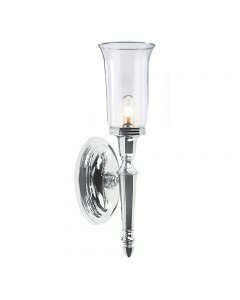 This Dryden5 bathroom single wall light is hand made from Solid Brass material and finished in Polis.. 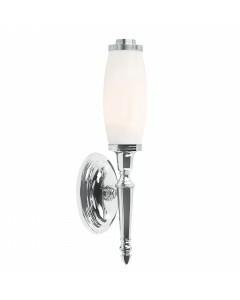 This Eliot1 bathroom single wall light is hand made from Solid Brass material and finished in a shin.. 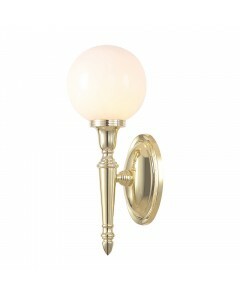 This Eliot1 bathroom single wall light is hand made from Solid Brass material and finished in a Poli.. 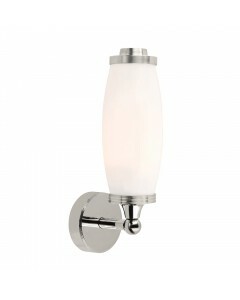 This Eliot2 bathroom 2 light wall light is hand made from Solid Brass material and finished in a shi.. 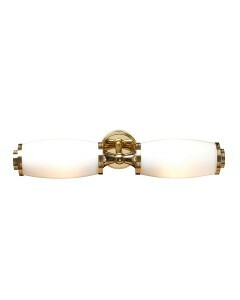 This Eliot2 bathroom 2 light wall light is hand made from Solid Brass material and finished in a Pol.. This Emily 2 light wall light is a simple but elegant hand-made design with a 'ribbon' feature. This.. 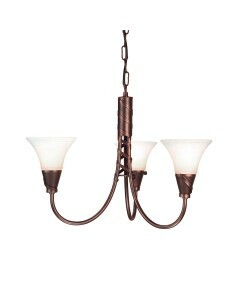 This Emily 3 light duo-mount chandelier is a simple but elegant hand-made design with a 'ribbon' fea.. 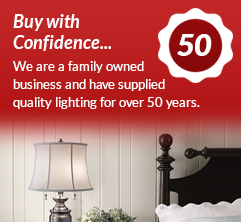 Choose quality home lighting from Oberoi Brothers. 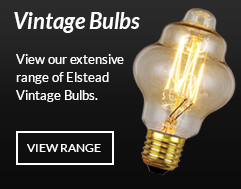 We have a wide range of Indoor and outdoor lightning at great prices. 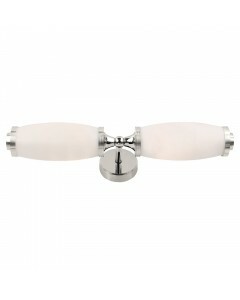 Whether you are looking for ceiling lights, bathroom lights as well as a wide range of led lighting. 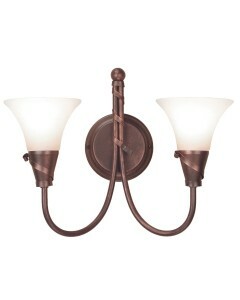 We also sell outdoor lights such as security lights and hanging lights.